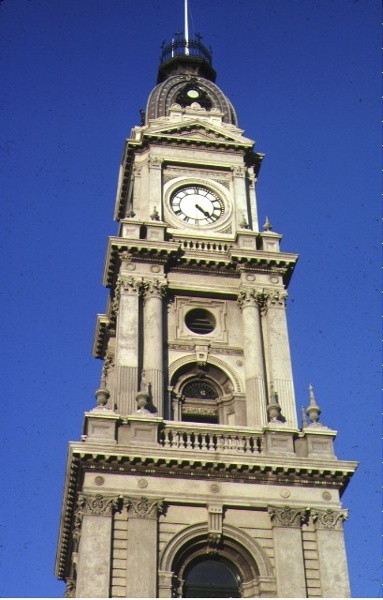 Built in 1885-90 to a design of Melbourne architect, George Johnson, the Collingwood Town Hall complex comprises town hall, library, municipal offices, court house and post office, all spaciously arranged in a heavily ornamented two-storey fabric of brick, stucco and wrought iron, dominated by a soaring clock tower. The clock may be the original one from the Melbourne General Post Office which was removed from that building in 1890. The clock bell was cast by Mears and Stainbank at the Whitechapel Foundry, London, in 1890. Extensive alterations to the interior were made in 1938 by AC Leith and Associates. 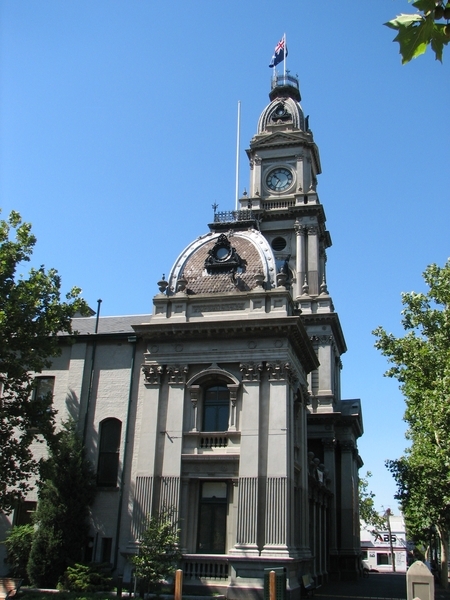 The Collingwood Town Hall is of architectural, aesthetic, social and historical significance to the State of Victoria. 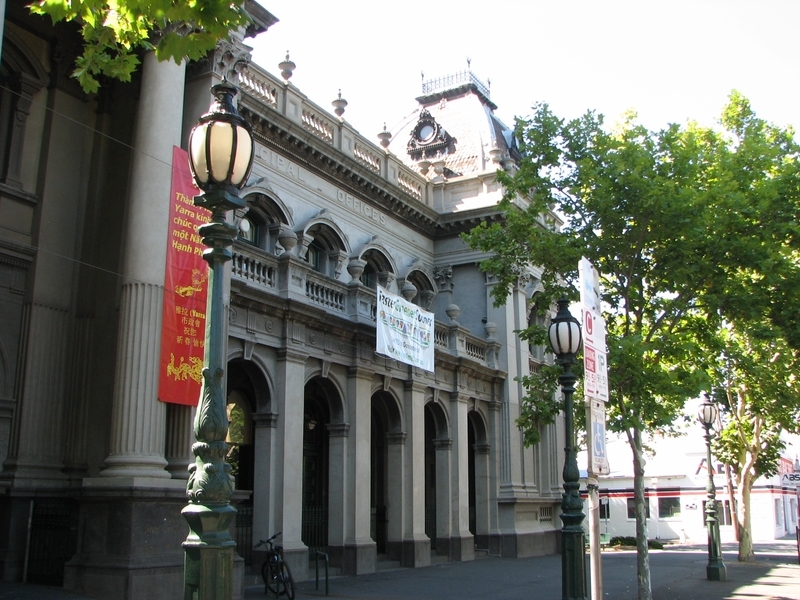 The Collingwood Town Hall is significant for its architectural association with two influential Melbourne architects. It is an important example of the work of George Johnson, possibly the most prolific designer of municipal buildings in late 19th century Victoria, as well as of many theatres and opera houses in Melbourne and other Australian cities and the annexes to the Royal Exhibition Building in Carlton. As a largely intact example of Johnson?s work, it is of direct comparative relevance to other town halls designed by him, such as those in Hotham (North Melbourne) and Northcote. Renovations to the building conducted in 1938 were the work of AC Leith & Associates. Leith was notable for his work throughout Victoria. Amongst other things, he was instrumental in the establishment of the Housing Commission of Victoria?s Holmesglen House Factory and was the designer for Australia?s first Drive-In theatre at Burwood. 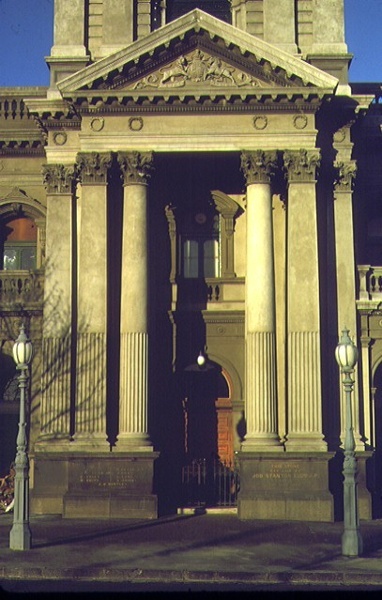 The Collingwood Town Hall is of aesthetic significance because its largely intact and unpainted ornate exterior is a comparatively rare example of 19th century boom style classicism in original condition in Victoria. 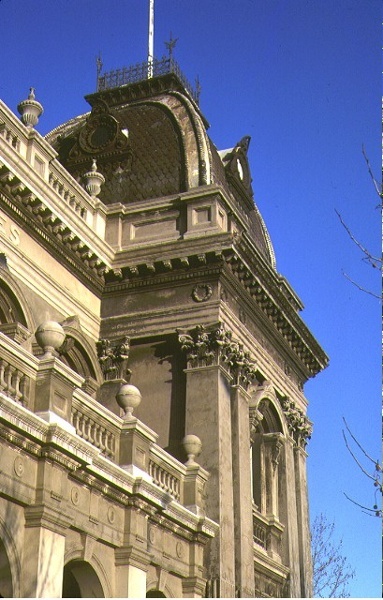 The exterior form remains substantially as it was when the building was opened in 1887, when it was lauded in the Melbourne press as a grand and attractive building. The Collingwood Town Hall is of social significance as a monument to the aspirations of the predominantly working class municipality of Collingwood in the late 19th century. It has also played a major and continuing part in the social life of the area. It has been, especially between the wars, an extremely popular dance venue, and from the early years of the 20th century the main hall was used as a cinema. 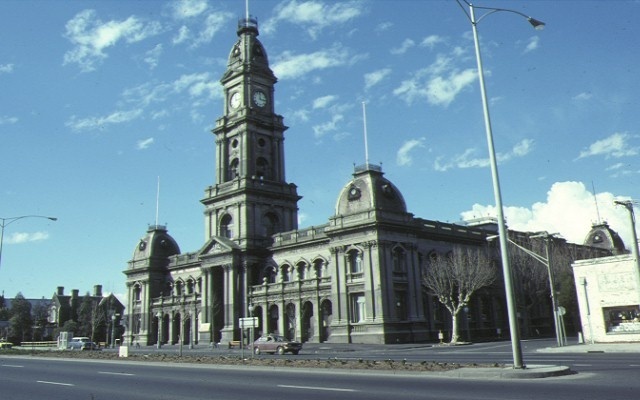 The Collingwood Town Hall is of historical significance as a building representative of an important period in Melbourne?s history, when suburban municipalities asserted their claims to civic importance and improvement. City of Collingwood. No. 140. 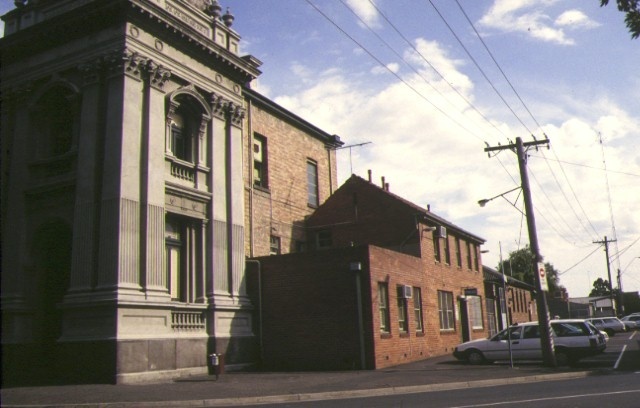 Collingwood Town Hall,HoddleStreet, Abbotsford.